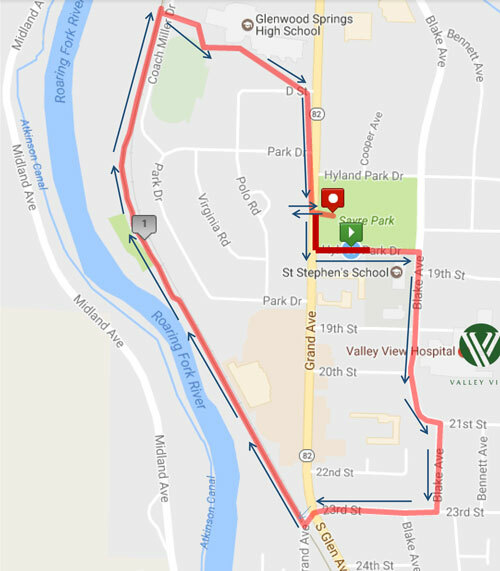 Save the date for the 2019 Rally the Valley community-wide fundraiser on Saturday, September 7, 2019 to support patients at the Calaway·Young Cancer Center at Valley View. This year we are excited to announce that we will be moving the event to Two Rivers Park and adding a NEW RAFTING OPTION. Walkers, rafters and all are invited to honor family and friends facing a diagnosis of cancer and raise funds to support programs and services to help patients at the Calaway·Young Cancer Center focus on healing. Costumes and teams encouraged! After the walk and raft, enjoy a celebration that includes lunch, live music, a beer garden and kids zone complete with petting zoo, Aspen House of Bounce and Rocky Mountain Mini Train. Stay tuned! Registration will open soon. 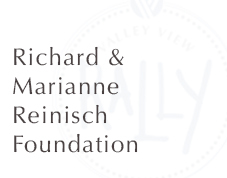 To learn more about the 2019 Rally the Valley or see how you can volunteer, please contact Bridgid Dunlap directly at 970-384-6624 or bridgid.dunlap@vvh.org.